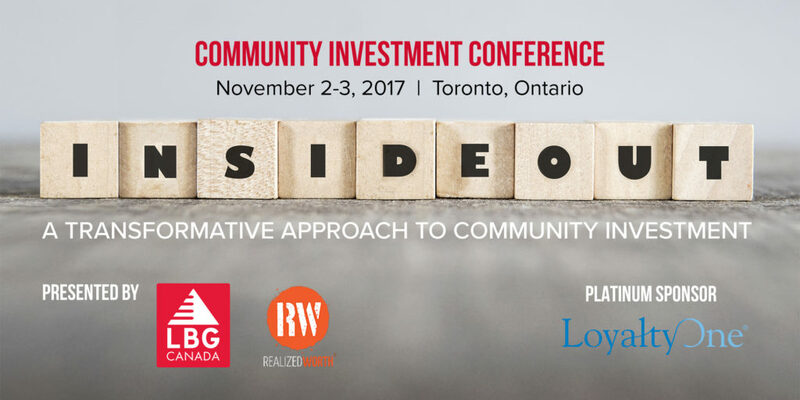 In November 2017, Canadian and international peers came together in Toronto, Canada, for Inside Out: A Transformative Approach to Community Investment, a conference designed to advance the practice of how companies invest in community. LBG Canada and Realized Worth co-presented this highly interactive event which ran over the course of two days and focused on how the practice of community investment can transform organizational culture, employee experience, and community impact. Participants of Inside Out: A Transformative Approach to Community Investment engaged with colleagues sharing real-world examples of how companies are beginning to position community investment as an effective means to address critical business priorities that include diversity, inclusion and wellness, and to deepen employee engagement. 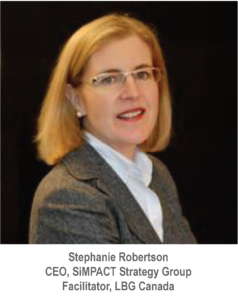 The ideas within A Transformative Approach presented a new and effective model for companies, communities and employees seeking to achieve growth, scale, and impact in community investment efforts. As a result, Inside Out offered participants a significant advancement beyond what is thought of as current best practice in community investment program design. The event was co-hosted by Chris Jarvis and Stephanie Robertson. Speakers included: LoyaltyOne, TD Bank Group, Egale Canada, The Boeing Company, MaRS, TheBC.lab, IBM Canada, Deloitte Canada and The Bill & Melinda Gates Foundation. Think Transformation and Impact. The two day event was hosted and sponsored by the LBG Canada network, Realized Worth, LoyaltyOne, SiMPACT Strategy Group, and the RW Institute. Practitioners of community investment, employee brand and engagement, human resources, and project strategy all have a voice to lend to the dialogue on how companies can enable greater social good to be achieved in communities around the world. 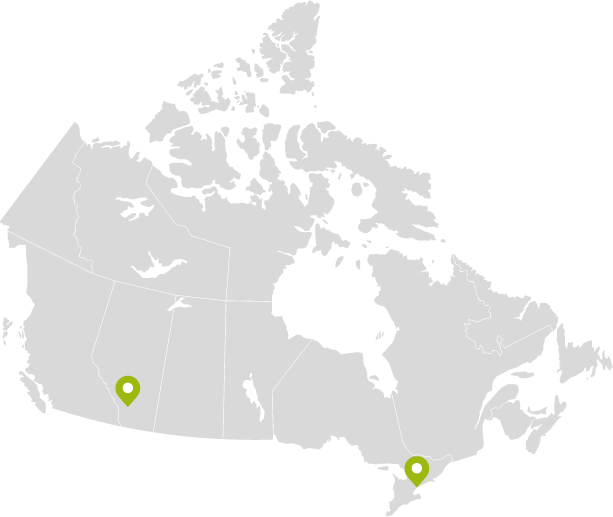 LBG Canada is a network of professionals guiding community investment, CSR and social engagement strategies on behalf of many leading companies. Each year, the LBG Canada network assembles for the purpose of advancing the practice of community investment through information sharing, peer-lead discussion and data analysis. This year, the LBG Canada community investment conference was presented in partnership with Realized Worth, a global consulting firm offering design and implementation support for employee volunteering programs. 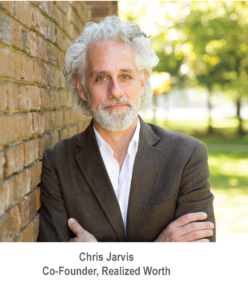 Now, Realized Worth offers an online learning platform that focuses on empowering the leadership of employees to grow and scale programs through training and certification. 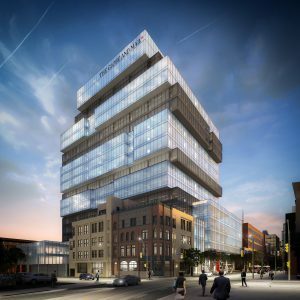 This year’s conference was held at the new LoyaltyOne headquarters in the Globe and Mail Center in the King East Design District located just minutes from the downtown core.